Based on the breakthrough Intel Atom® Processor E3900 Series, AL051 motherboard delivers a 30% performance improvement that makes it more powerful than the previous generation. Accordingly, it has several extraordinary features including compact design, extended-temperature support, and rich I/O ports (2 Intel GbE, 1 COM, 2 USB 3.0, 2 USB 2.0) that can be applied in transportation industry. Furthermore, AL051 has more features like low power consumption, multiple expansions (1 Mini PCIe, 1 M.2), and three 4k independent display for achieving a wide selection of applications in factory automation, IoT generation, and other industrial grade sectors to meet different demands. 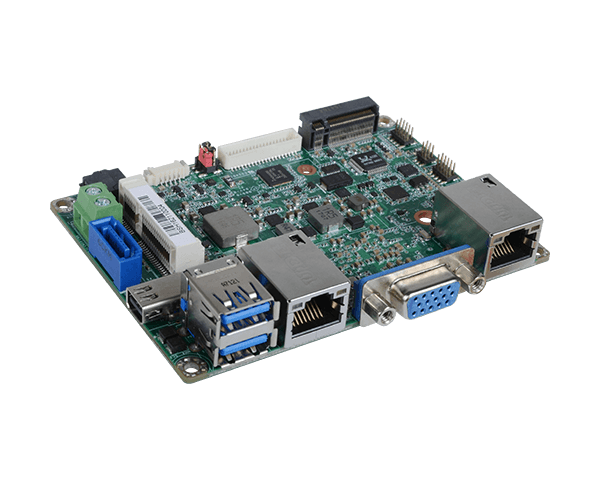 As one of the smallest form factor in the industry, AL051 motherboard belongs to the 2.5” Pico-ITX series with a dimension of just 100mm x 72mm. 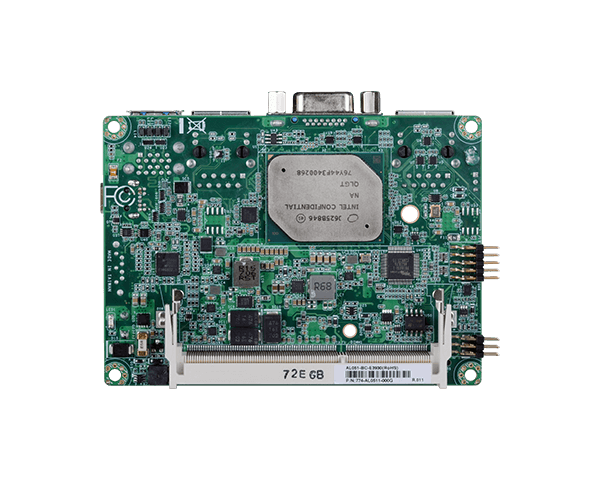 It is a palm-sized board that can ideally fit into plenty of space-constrained environments. In addition, it can support a wide temperature range from -20 to 70°C or -40 to 85°C, making theAL051 board able to withstand harsh conditions in the outdoor applications like transportation system. To fulfill increasing needs in transportation system, the reliable and durable embedded system controls the transportation system and makes it an important role. The AL051 motherboard produced by DFI is completed with numerous features of ultra-thin size, wide-temperature design, rich I/O interfaces, and will meet all the requirements in transportation environments to run a 24/7 non-stop operation in an outdoor placement. 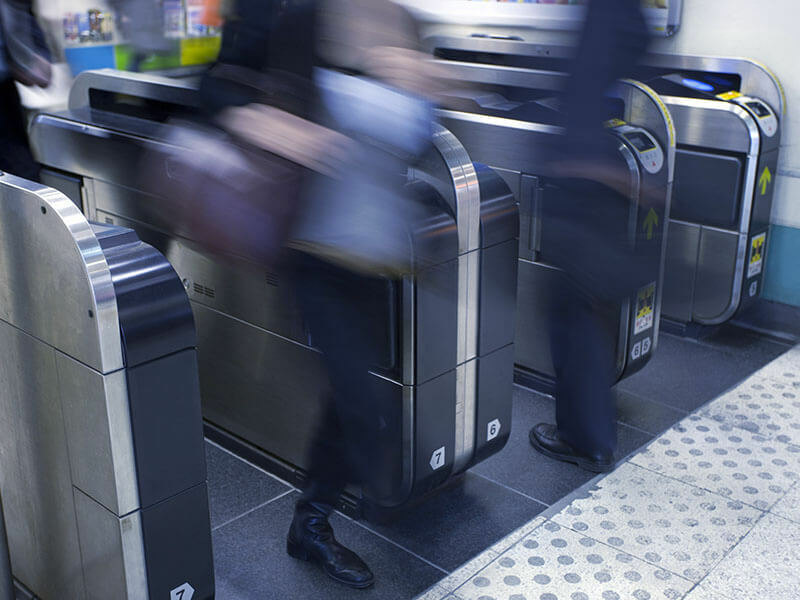 Nowadays, the tiny-sized DFI boards are adopted into the embedded control system and are broadly used in several transported devices in the market such as MRT control devices, ticket machines, fare collection machines, etc. It will optimize efficiency of the entire public traffic system to bring passengers a better transportation experience.